I was interviewed last Thursday for a broadcast of the ABC (Australian Broadcasting Corporation) radio program Afternoons. The episode featured in-depth interview segments on three ancient religions: Mayan, Rapa Nui, and Norse. Prof. Andrew Scherer spoke about the Mayans, Dr. Jo Anne Van Tilburg covered the Rapa Nui, and I discussed the Norse. We see them in Marvel Comics, on the big screen – Thor and Odin. How close are those representations to the beliefs of the people who worshiped the Norse gods? You'll find out this afternoon. They may be more multi-layered than we've been led to believe. A transcription of the Norse religion segment of the program is below. It includes my full answers with producer Jennifer Leake's questions in bold. 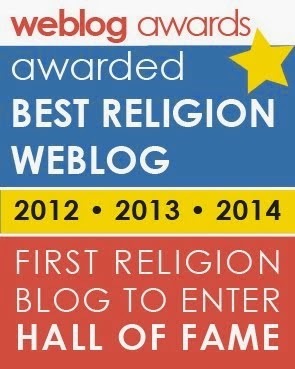 What is the Norse religion? The term Norse religion is really a misleading one. I think it’s much more helpful to speak of Germanic religions in the plural. When I say Germanic, I don’t mean what we now think of as German – of being related to the nation-state of Germany. Instead, I mean a whole cluster of past cultures and languages, of people who spoke what we call Germanic languages like Old Norse and Old English. If we step back and take a really expansive view, we can talk about Germanic polytheism that stretches back almost 4,000 years. 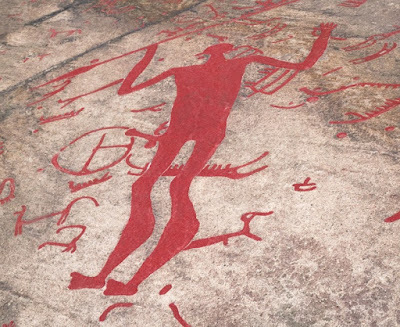 Way back in about 1800 BCE, there are rock carvings in Scandinavia that show “reverse echoes” of the gods that we know from the Viking Age, like Thor and Odin. In these rock carvings, there are images of a deity with a spear who seems like the earliest prototype of the god Odin. There is a god with an axe who, over long centuries, may have evolved into Thor. There are written records and archeological artifacts that document this cluster of religions from this very earliest period all the way to the Christian conversions that finished around 1150. We’re talking about a period that lasts from 1800 BCE to the twelfth century, covering a vast area of continental Europe, Scandinavia, and the British Isles. We can’t say that there was one great Catholic heathen religion. Instead, there was a large group of local religions over a wide range of time and space that do seem to share fundamental concepts, practices, and beliefs. We usually associate Norse religion with the Vikings, but that is merely one subdivision at a particular time and place of a much larger religio-cultural matrix. Some of their Gods are still well known today. What is the mythology behind Thor? The old gods can’t really be reduced to one simple function. We usually think of him in pop culture as the god of thunder. I would ask, what does that even mean? He would just be a god of making a really loud sound, which doesn’t mean anything religiously. Thunder, I would say, is just one manifestation of his presence here on Midgarð or Middle-earth, which is the plane of reality that we live on as humans. If you really want to understand who Thor is, you look at the weapon that he has – the famous hammer of the gods. In the myths, his hammer is the most valued treasure of everything the gods have, because he uses it to defend gods and humans from the giants, who really represent the destructive forces of nature. This protective function of Thor and his hammer is reflected in actual religious objects. There’s an eleventh-century Swedish amulet that says on it, “may the lightning hold all evil away” and “may Thor protect [me] with that hammer.” It has a protective function, but that shades over into a blessing function. One of his many secondary names – because all the old gods have long lists of names that they’re referred to by – one of these has been interpreted as “Blessing-Thor,” “Thor, the one who blesses.” In the pop culture version, we don’t think of him blessing things with his hammer, but in the Icelandic sagas, there is record of people making the sign of his hammer over food as a symbol of blessing, like a Christian would make the sign of the Cross. It seems that Thor’s hammer blessed major life events like birth, marriage, and death – but we know it was also used to claim land and to mark boundaries. In other words, it blessed all the ways that members of a community relate to each other. We also know that people wore Thor’s hammer pendants – small Thor’s hammers on necklaces. They were very popular in the Viking Age. They seem to be an expression of belonging to a community, both in life and in death. 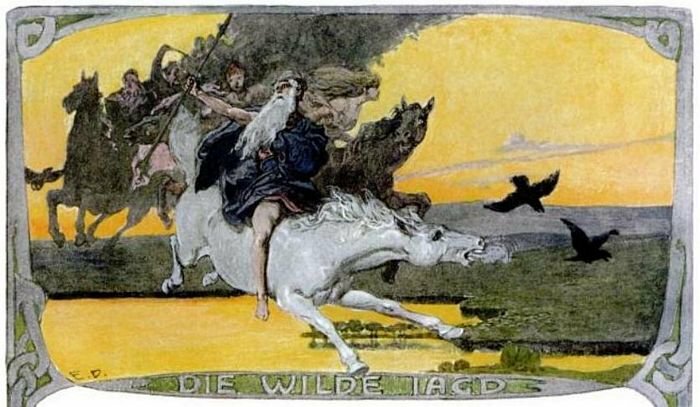 Another important god was Odin. What was his religious place? He is also very complicated, like all of the gods of the old polytheistic religions. On one hand, you can see him as a god of language, poetry, and runes. On the other hand, he is a god of magic, war and death. To us, those don’t seem to go together, but the early people – whom we sometimes think of as primitive – often had very complicated theological ideas. On one side, I think it’s a very deep and beautiful thing. He is determined to learn all he can about the world and about the future, even though what he learns doesn’t make him any happier – because he knows that the doom of the gods is coming, eventually. He is willing to sacrifice one of his eyes just to get one sip from the Well of Wisdom. He is willing to hang himself from the World Tree for nine days and nights with no food and drink, hung and stabbed with a spear, in order to gain knowledge of the runes – the symbols that, according to the myths, were both a writing system and a magical system. He travels all over the Nine Worlds to ask questions about the origin of the universe, the way things are now, the way the world will end. He risks his life by questioning powerful giants, and he even raises dead prophetesses from the grave to ask what the future will bring. He has this determination to learn everything he can, to make personal sacrifices to gain wisdom, which I think is an inspiring thing – but the other side can be very frightening. He learns on his travels about Ragnarök, which lmeans “doom of the powers.” The powers are the gods, so the term means the end of the world, when the giants and the evil dead will rise up and destroy gods, humans, elves, dwarves, the world itself. The giants themselves are destroyed. Everything is destroyed. Then a new world of peace and light rises from the ruins of the old world. Knowing that this calamity is coming drives Odin to do some dark things. He stirs up war and fighting all over the world. This seems like a horrible thing, but he’s doing it to find the greatest heroes, the ones who win in battle, who eventually he can take to his side to fight on the side of gods and humanity at the end of time. That’s the image we have of the Valkyries who fly over the battlefield choosing who are the greatest heroes to come up to his hall. Valkyrie means “chooser of the slain.” When the hero falls, the Valkyries take him up to serve Odin. It’s an interesting thing, because it shades from a god who inspires language and creativity all the way over to a god who causes the turmoil of life in order to prepare for the darkness he knows is coming. Did the Germanic tribes have any buildings that we might recognize as temples? There was a wide variety of practice involving temples and holy areas. We’re talking about a very long period and a very great area on the map. Tacitus, a Roman writer, reports in the first century that the Germanic tribes laughed at the idea of their gods being small enough to fit into man-made temples, but Adam of Bremen in the eleventh century writes of an enormous temple in Uppsala, Sweden, with statues of Thor, Odin, and Freyr – who’s more of a fertility god. 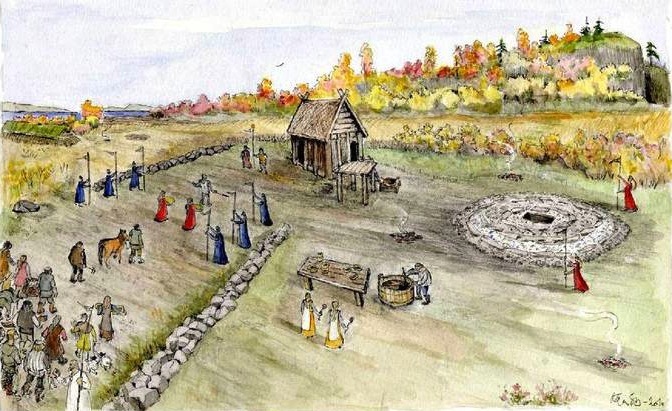 In between, in this long period, there were various holy groves, sacred spaces, and hofs – buildings dedicated to religious rites that are much smaller than the national-level temple in Uppsala. Was there any sacrifice in Norse religion? There was sacrifice going all the way back to the earliest recorded era. Roman authors writing about the Germanic tribes were shocked by human sacrifice, but the other sacrifices they thought were completely normal. From the first to the eleventh century, there are written accounts of the sacrifice of weapons, armor, animals, slaves, prisoners, and even kings. It was done for a variety of reasons, for everything from assuring good harvests to thanking the gods for victory in battle. What festivals or occasions through the year did they recognize and celebrate? Was there a calendar of celebration? We have isolated bits in the written record that suggest that the midwinter celebration was very important and involved sacrificial meals and ritual drinks directed to the gods. The word Yule that we still use was originally from their religion, and the word itself is connected to one of Odin’s secondary names. The Yule feast was dedicated til árs oc til friðar – to a fruitful and peaceful season. You can see how that shades into Christmas in our modern practice. During that time at midwinter when you have the longest nights and the darkest point of the year, the barriers between the living and dead were thought to be at their thinnest. It is a pretty terrifying time. The restless dead leave their burial mounds and walk abroad. The Wild Hunt – which was also associated with Odin – roams the skies and the forests and sweeps up any who venture outside during the long nighttime hours. Some of these beliefs survived as folklore very far into the Christian era. We have records of the Wild Hunt as a folk belief that goes on for centuries, with Christians still believing in it. 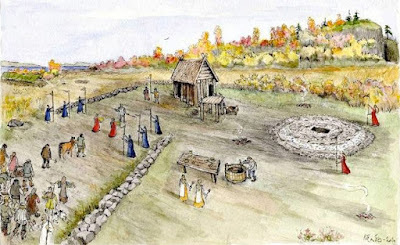 Modern scholars have connected the summer rite with the departure of ships leaving for trading and raiding, and they suggest that a spring sacrifice existed to call for fertility of crops and of livestock. 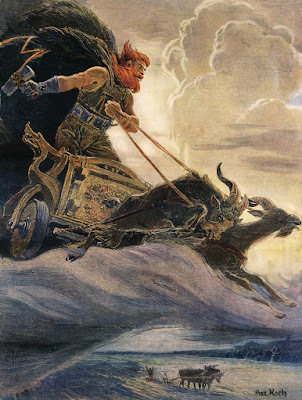 It really is just fascinating, especially as Norse mythology still appeals to people today. We look at the Marvel Comics depiction of it on screen, of course. That’s an indicator, really, of how it still seeps into our psyche. Right! I think that Norse mythology appeals to people today at three levels – at the dramatic level, the emotional level, and the spiritual level. At the dramatic level, they are really great tales of adventure. We keep seeing them being retold. Neil Gaiman, the author of American Gods, has a new book coming out retelling the main Norse myths. There are comics, movies, video games – so many different things that either retell them close to the sources or use them as a starting point to make completely new stories. 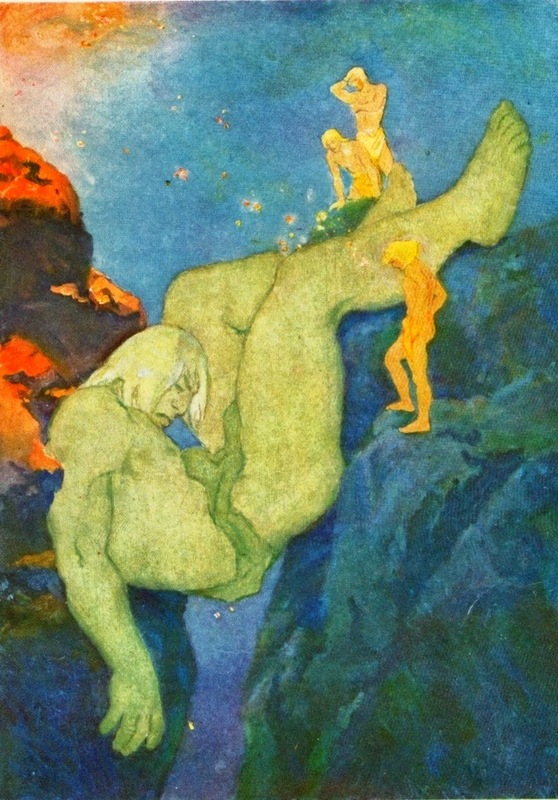 If you go back to the original myths, the gods create the world from the corpse of an ancient giant. They set the moon, sun, and stars on their courses. Then they create dwarves out of the earth. 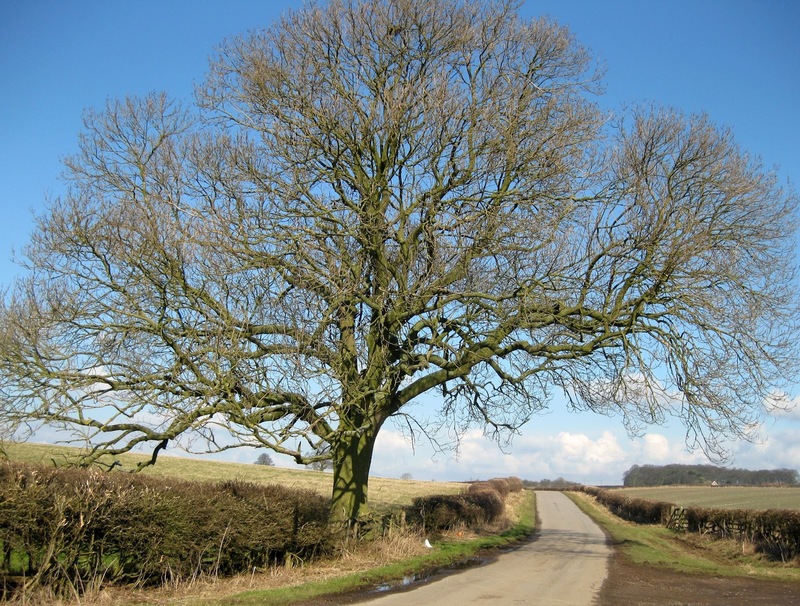 The first humans are made from trees. A mysterious unkillable sorceress wanders among the gods and teaches them a strange magic. At the end of the mythic timeline, after long ages of cosmic myths and heroic adventures, the sun and stars are destroyed, and our world perishes in fire and flood. After all that, a new world rises up clean from the waters, new gods appear, and a new age begins. All of what I’ve just said comes from only one poem, so we’re talking about a wonderful repertoire of deeply dramatic ideas. When you move to the emotional level – how people, I think, still react to them – the myths appeal to us as an expression of exuberant excitement at the experience of existence. Thor, for example, really embodies the joy of life lived to its fullest. He drinks unbelievable amounts. He feasts with gods, elves, giants, and men. He takes human children on amazing adventures, which I think is hilarious and doesn’t seem to pop out in the pop culture version. He has a little boy and girl who are like the Robins to his Batman. He takes them on adventures to Giantland, and they get to have contests with giants. In a Danish comic book which was made into a movie a while back, they have the kids there – but in America, we have more the image of a macho superhero. Freyja, who is one of the main goddesses, rides in a chariot pulled by cats. Many people have said to me that her greatest godly power is that she can get cats to go in one direction together. She’s known for loving loving songs, loving love affairs. She soars through the skies wearing a cloak of falcon feathers. These are larger-than-life characters who are able to do what we can only dream of, so it’s very emotionally appealing, I think, to this child that still lives on in us as adults. When you turn to a third level, to a spiritual level, there’s really a powerful worldview that is contained in the mythology. Odin never stops trying to learn about the future, even though everything he finds out tells him that the world will die, that he will die, that even the dead who come back from the afterlife will die. Everyone dies. But he doesn’t get depressed and just go home and sit on the couch and watch TV. He keeps searching for knowledge and never ceases fighting against the end and raging against the dying of the light. I think this is a powerful spiritual view, because it tells us in the myths that the gods will die, but the new gods will be their children when the world rises from the fire and flood of the doom of the powers at Ragnarök. We look at that now, and what does it tell us? It tells us that we ourselves won’t live forever, but our children will survive us, and their children will survive them. The branches of the World Tree continue to grow, and new leaves appear every springtime. 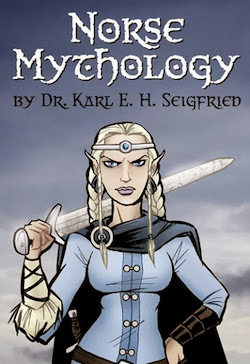 I think that’s a deeply spiritual and powerful message that appeals to people who actually read the original myths. Thank you so much for sharing your expertise with us this afternoon. 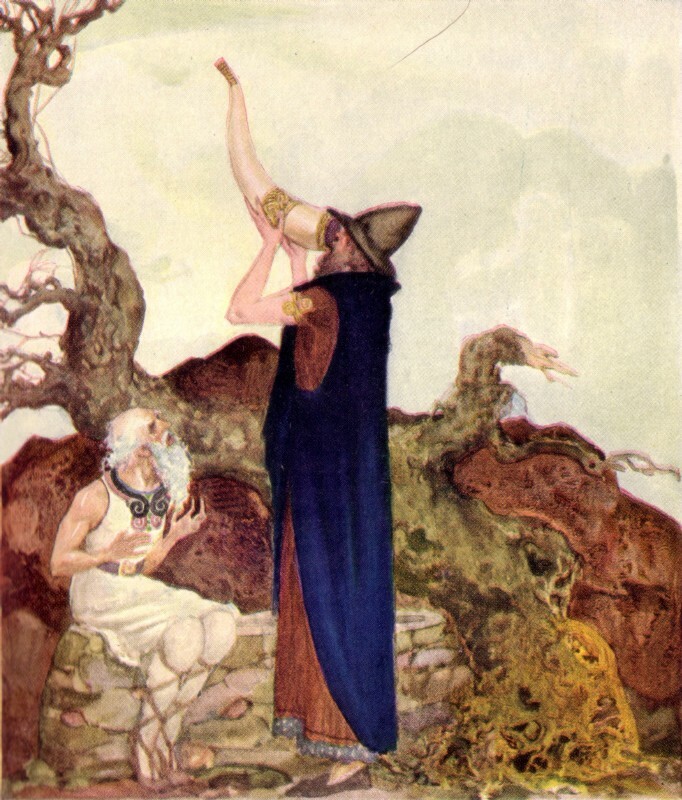 It’s just been wonderful to hear some more about what we call Norse mythology. Thank you! Thank you so much for having me! I appreciate it.